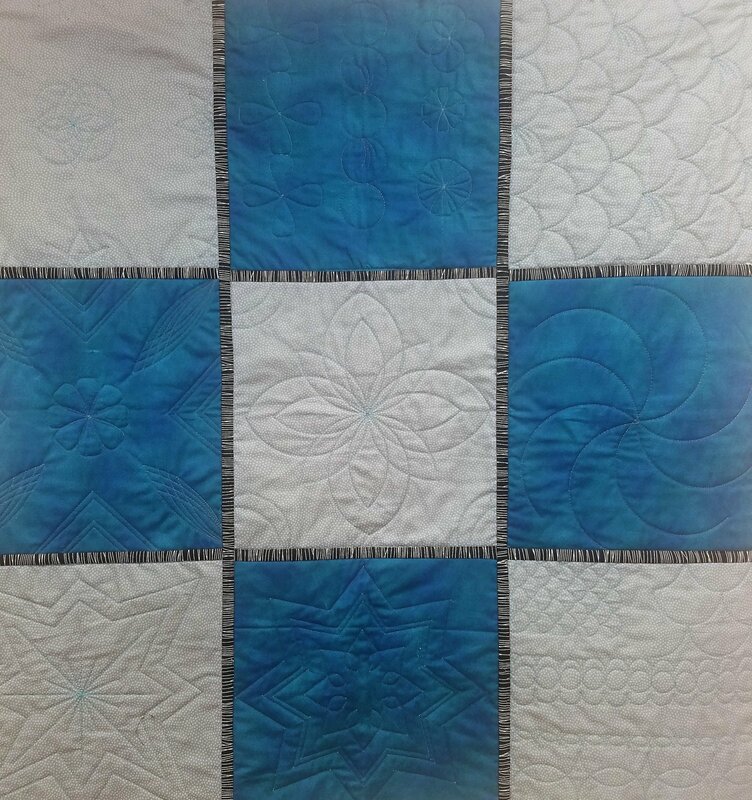 Using these innovative templates by Westalee, you will be able to create your own beautiful designs when quilting on your own domestic machine. Stop by and check out the samples in our store! These rulers can give you the look of professional long arm quilting, without the fuss.